Growing up, I had severe cystic acne. I tried every medically prescribed option, and never really had a lasting effect. I also plowed through countless bottles of foundation trying to find a brand and shade that covered my acne, but didn’t overwhelm my young face. Now, after discovering that my acne problems were mainly due to my diet, my skin stays much clearer. But I still like to wear subtle makeup from time to time to feel more put together (moms need that, am I right?!). 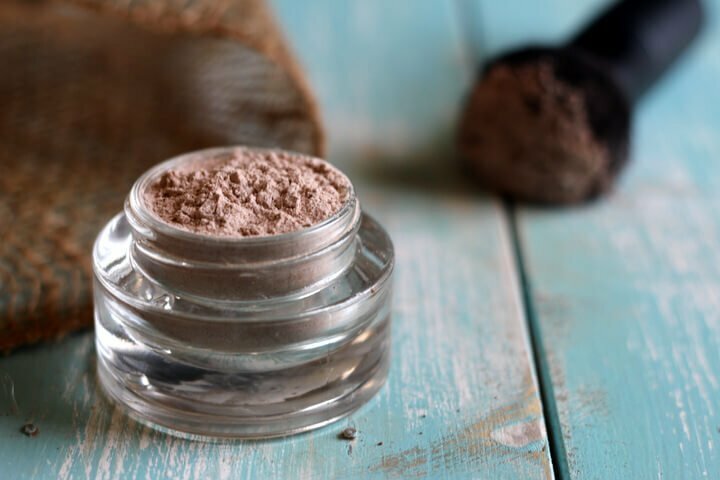 I use homemade foundation powder, blush, and mascara. 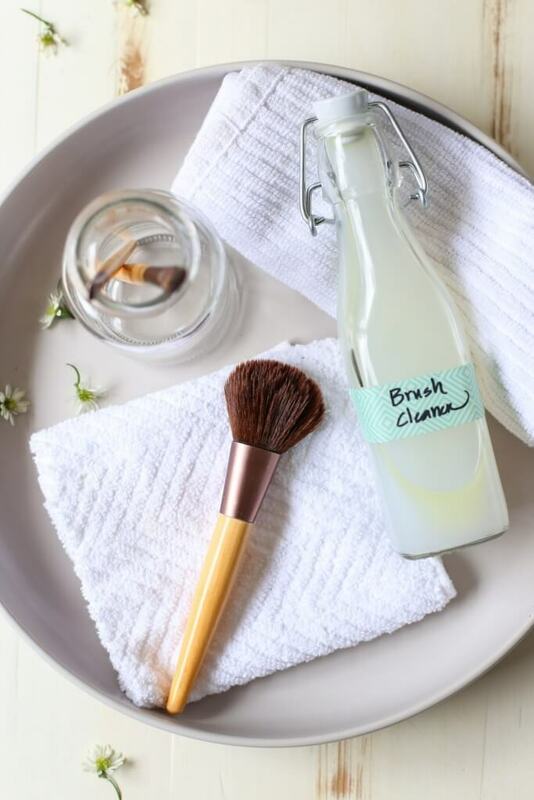 In order to keep my make up brushes clean, and thus my complexion clean, I use a homemade natural makeup brush cleaner. “Confession: I’ve been making a big beauty mistake and didn’t even know it. I’m embarrassed to admit that I’d never thought about cleaning my makeup brushes. Big mistake. As it turns out, cleaning makeup brushes is a pretty important task that can prevent bacteria from spreading on the skin. Breakouts = makeup brush contamination. Makeup brush contamination = more breakouts. My search for the ultimate brush cleaner began. There are a number of store-bought brush cleaner options, and there are also a number of DIY tutorials on Pinterest. Most of the ingredients used in both the store-bought and “homemade” versions are far from natural, in my opinion. I decided to create my own homemade brush cleaner. Take that Pinterest– PS: I still love you! 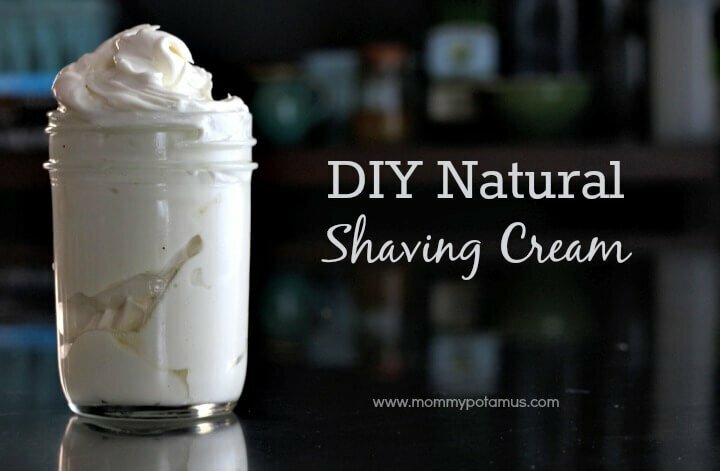 With a few basic ingredients, which I already had on hand for DIY beauty products, I was able to easily whip up a natural solution. The moment of truth came as I dipped my foundation powder brush into the solution. You guys, the resulting liquid was disgusting–oil, dirt, months worth of makeup! To say that I’m now a brush cleaning advocate is an understatement. 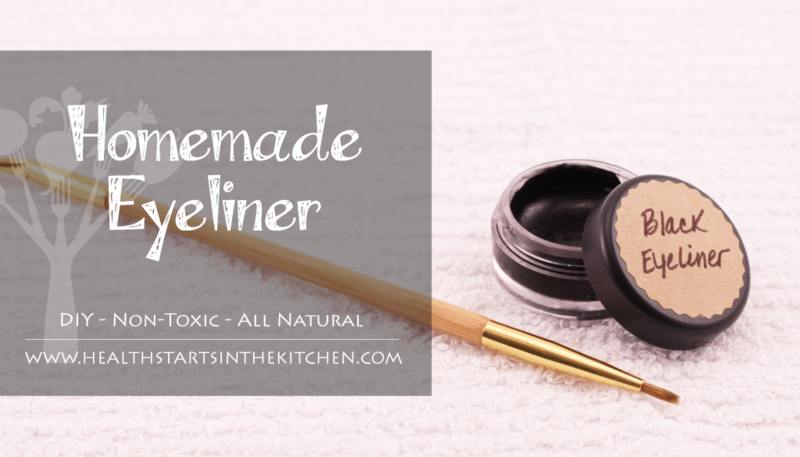 Trust me, just try it once–dip your makeup brush in a few simple ingredients–your beauty routine will forever be changed. Kristin is a mom and real food enthusiast, on a quest for simplicity. She's all about natural “from scratch” living, finding and preparing real food to nourish her family, green juices, great chocolate, and following Jesus!